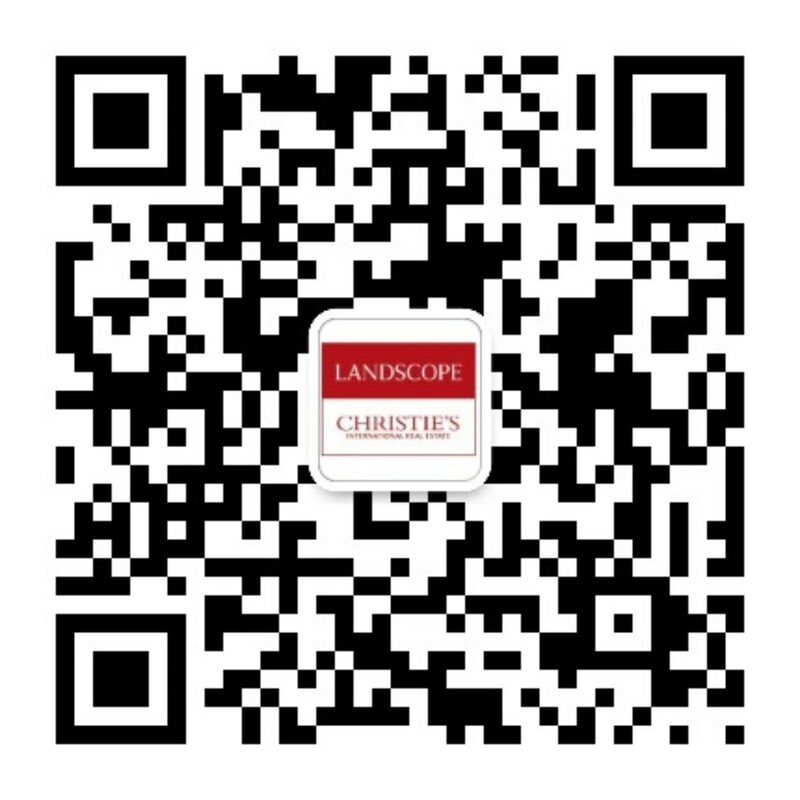 With over a decade of experience in the property consultancy business, Landscope is a renowned real estate consulting group based in Hong Kong. Keeping up with the pace of life, Landscope is to launch its innovative luxury property mobile website in May, the first-of-its-kind in the entire market. Landscope Realty today announces a series of staff promotions of its well experienced sales teams. It is no coincidence that the Chinese and Hong Kong government are exerting more influence on their respective property markets. The Chinese government has successfully bailed Chinaâ€™s economy out of a short-lived recession following the global financial tsunami in 2008, thanks to the pumping of trillions of new capital into the economy since early 2009. A good portion of this new money found its way into the equity and property markets, with records of phenomenal growth results throughout 2009 across both markets. The spill-over effect is prominent in Hong Kong, as many savvy mainland investors wired funds across the border into Hong Kongâ€™s stock and property market. The hilly geography of Hong Kong has provided many buildings with fantastic views, unlike many other cities, which are built on plains. But the flipside is a hillside slope can be dangerous if not properly fortified and maintained.